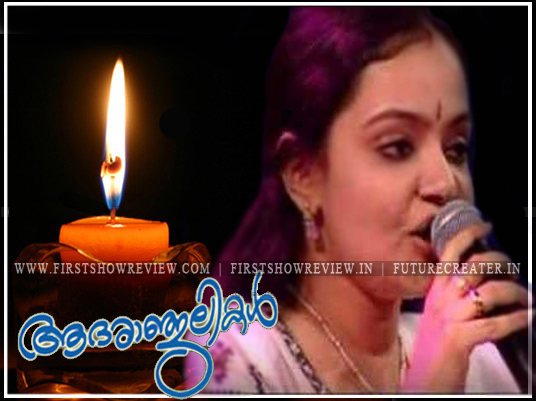 Popular Malayalam playback singer Radhika Thilak passed away in Kochi on Sunday at the age of 45. She succumbed to cancer at a private hospital where she was admitted two days ago due to fever. The sudden demise came after her condition worsened due to infection. She is survived by husband Suresh and daughter Devika, a fourth standard student. Radhika Thilak has sung nearly 70 songs for Malayalam films. She was a popular face on Doordarshan in the 90s and was one of the top rated singers on All India Radio. She was also among the most sought after stage singers of the time. However, Thilak never grew to her full potential as a playback singer and always stayed in the shadows of KS Chitra and Sujata who ruled the Malayalam film space for decades. Her noted songs include, Arunakirana deepam and Deva sangeetham (Guru), Maya manchalil (Ottayal Pattalam), Kaithapoo manam (Sneham), Thiruvathira thira nokkiya(Kanmadam), Ente ulludukkum kotti and Ninte kannil (Deepasthambham Mahascharyam).